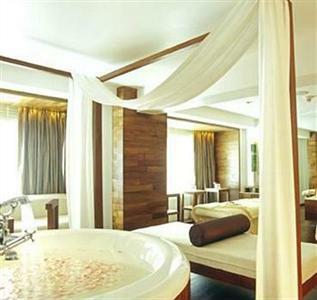 Description: Tanita (Old City) Resort will give a choice for you in Chiang Mai. We have Northern Thai style house from teak. You will Comfortable in this nice accommodation, because every room has air condition, Outdoor Terraced Area, private car park and private bathroom. Description: Welcome to Bed and Terrace guesthouse Chiang Mai. Chiang Mai's most central, very new and trendiest value guest house catering for the budget traveller. A-Nine Place is a charming, fully serviced garden apartment facility with breathtaking views of the Northern Mountain Range and relaxing garden areas surrounding a newly refurbished building with all the modern conveniences you would expect.